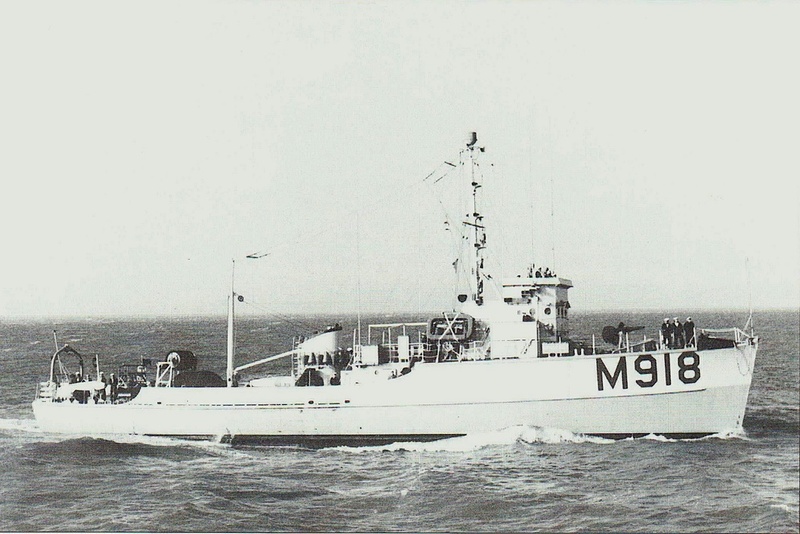 Adjutant Class Motor Minesweeper: Laid down as AMS-64 by Henry B. Nevins Inc., City Island, NY; Completed 3 February 1954 and transferred to Belgium as St. Niklass (M 918); Reclassified by U. S. Navy as a Coastal Minesweeper, MSC-64, 7 February 1955; Returned to U. S. Navy custody in 1969 and transferred to the Republic of China as Yung Jen (M 163); Struck from the Navy Register in 1995. Fate unknown. 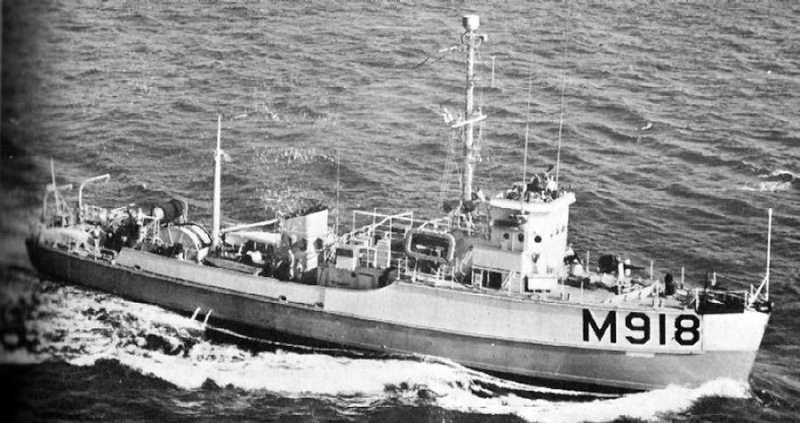 Specifications: Displacement 405 t.; Length 144'; Beam 27'; Draft 9'; Speed 14 kts; Complement 40; Armament two 20mm; Propulsion two 450 shp General Motors diesel engines, two shafts.